Costs ONLY!!! JUST!!! 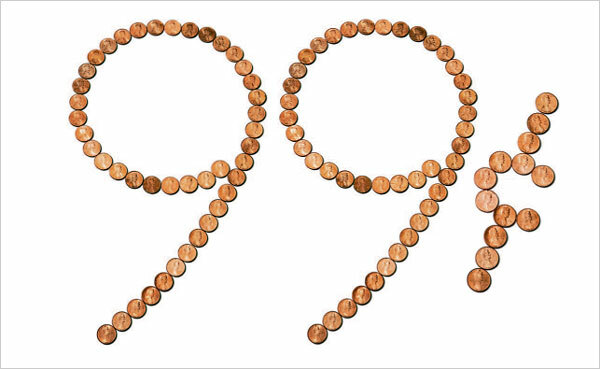 .99 PENNIES!!!!! 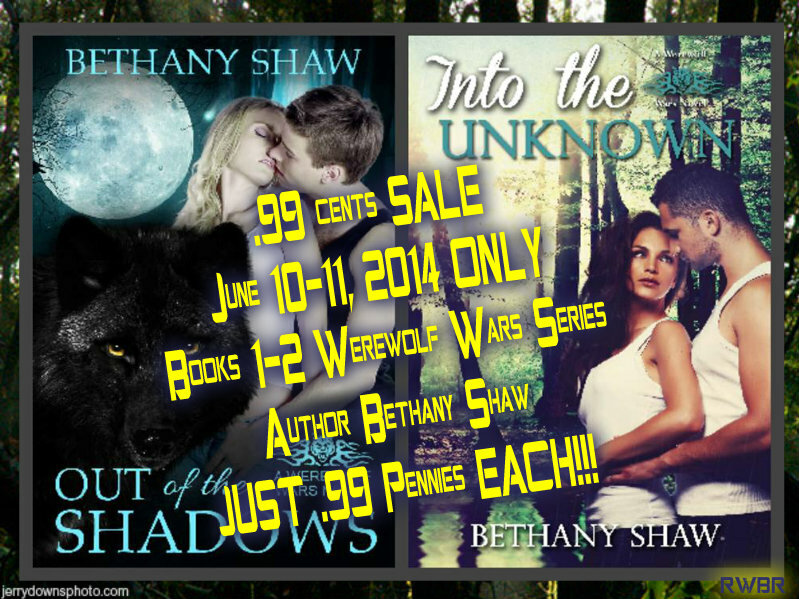 ‘Get your PAWS on these books NOW’..Before the $ goes back up! Lark Davies is the sole guardian of her younger sister, and the owner of The Cookie Jar. When she’s not working, she spends her free time at the Harris ranch. She knows that they are werewolves, but it doesn’t matter. They are her family. When Devon Harris shows up at the ranch, Lark finds herself instantly drawn to him. However, Devon makes it clear that he wants nothing to do with her. But when enemies attack the ranch, Lark and Devon find themselves working together to save the people they love most. Their mutual attraction intensifies the more time they spend together. Lark has known werewolves existed for some time, but she never knew how dangerous they could be. Devon Harris has lived under his stepfather’s tyranny for too long. 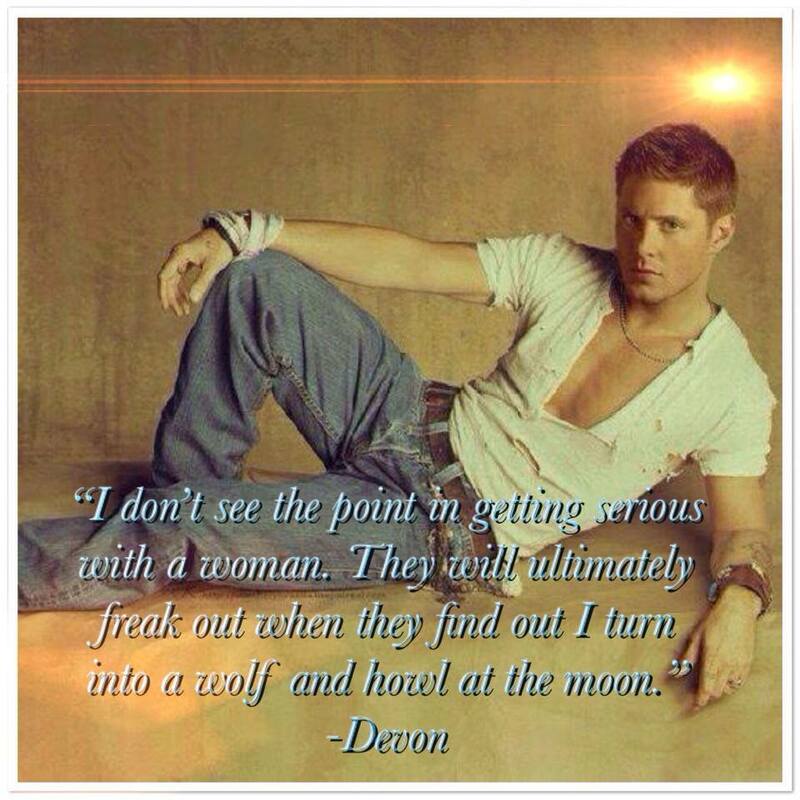 When his stepfather forms an alliance with a dangerous werewolf pack, Devon knows it is time to leave. He and his younger siblings seek refuge at his Uncle Rick’s ranch. There he meets the fiery human Lark. Devon instantly feels the attraction to Lark. With a war between the packs on the horizon, Devon tries to keep Lark at arm’s length. As battle lines are drawn, and Lark is sucked further into his world, Devon can no longer ignore Lark’s allure. Can Devon protect his family and keep her safe? He can only hope. Gene Harris is a new alpha. Although, he has been training for this his entire life, nothing could have prepared him for the brewing werewolf war. Enemies are everywhere and Gene must fight to protect his pack. Gene’s morals are called into question when he is offered amnesty for his pack in exchange for their newest member, Natalia. Gene wants to protect his pack, but he also believes in doing the right thing. There is a mystery surrounding Natalia, one that Gene wants to uncover. She is mesmerizing, beautiful, and an alpha female. The more he gets to know the timid she-wolf, the more he falls for her. Together they must fight for their freedom and the pack. Failure is not an option.